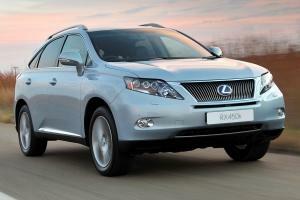 Lexus presents the all-new RX 350L. 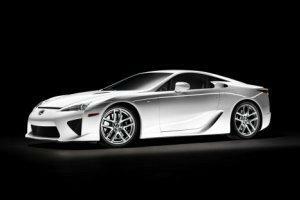 The new Lexus RC 200t has been launched in South Africa. 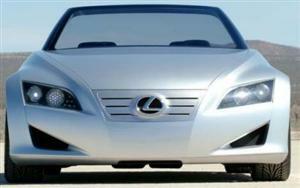 See how Lexus' 'Real Coupe' looks in the metal. 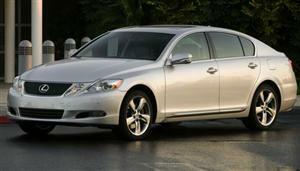 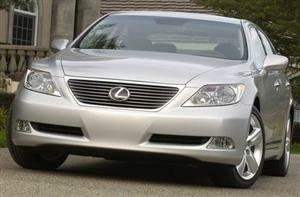 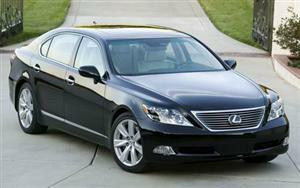 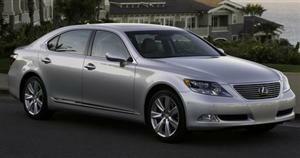 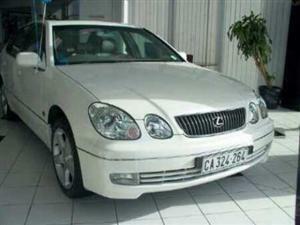 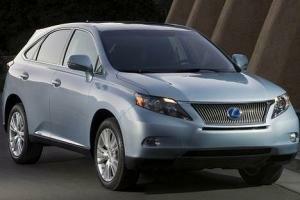 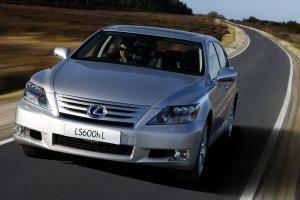 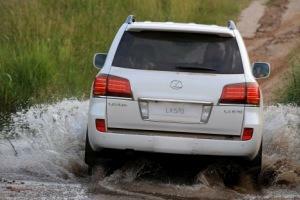 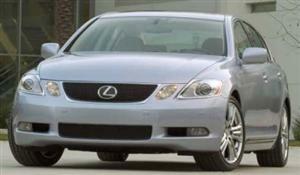 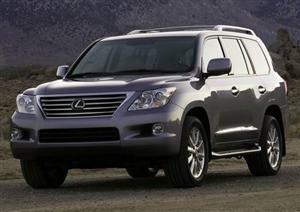 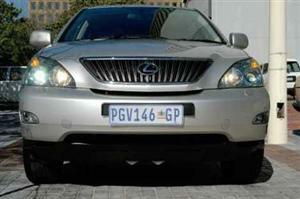 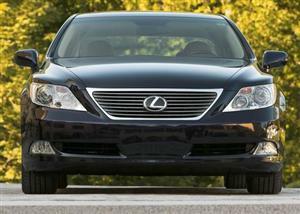 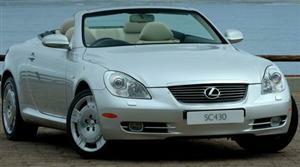 The Lexus LS, the Japanese luxury car firm's largest SUV has undergone a nip/tuck and added a new engine. 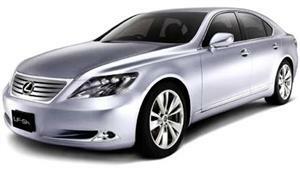 Lexus has produced a cardboard version of its IS saloon car, the best thing? 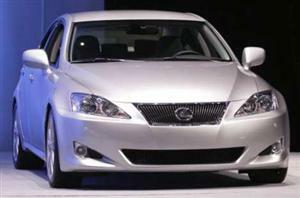 It's fully-driveable! 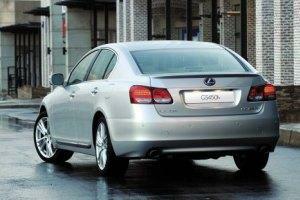 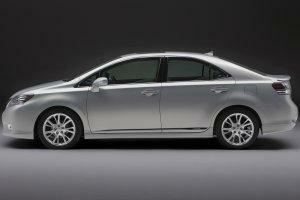 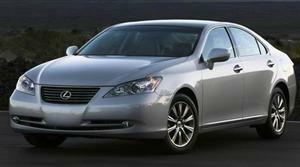 Lexus has unveiled a facelifted version of the midsize sedan, the ES. 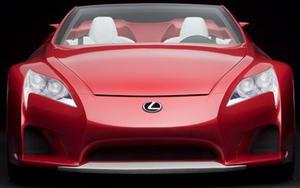 Check the gallery. 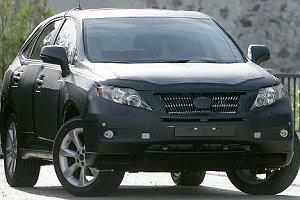 Spy shots of the 2017 Lexus TX has emerged, a 7-seater version of the luxurious RX SUV. 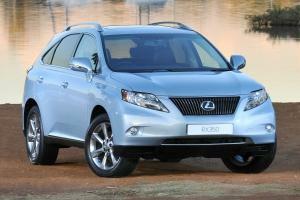 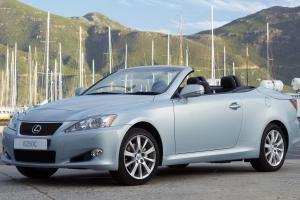 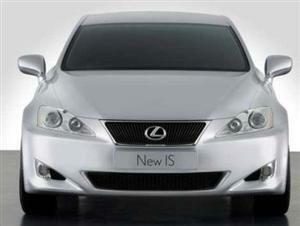 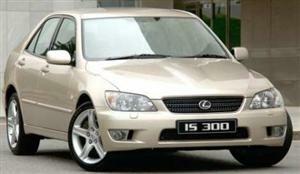 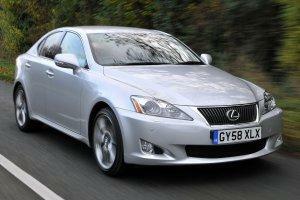 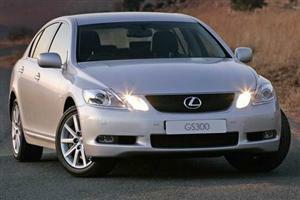 Lexus has introduced a new two-litre turbo engine into their IS range, spawning a new IS200t model. 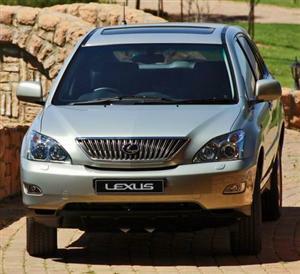 View the gallery. 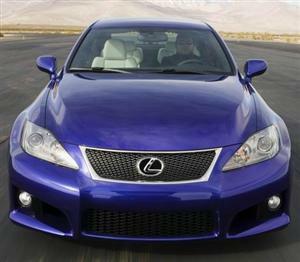 Lexus' drift ballet is awesome! 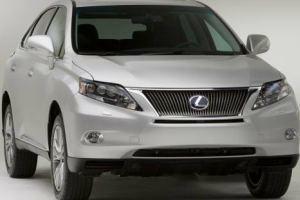 Lexus debuted its fourth-generation RX SUV at the 2015 New York auto show. 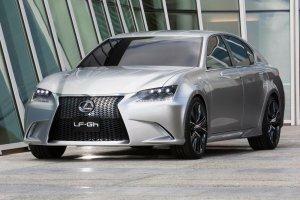 Lexus debuted its radical LF-SA concept at the 2015 Geneva auto show. 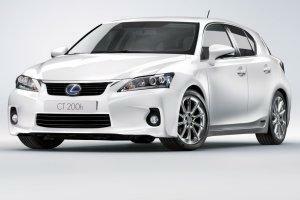 Lexus is set to launch its fourth-generation RX. 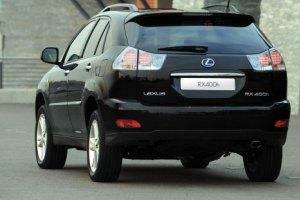 Spy photographers captured the new crossover SUV in action. 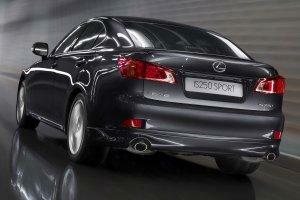 Lexus is unveiling it RC 350 F Sport at the 2014 Geneva auto show. 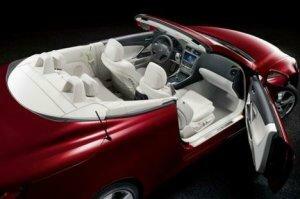 Take a look at our image gallery. 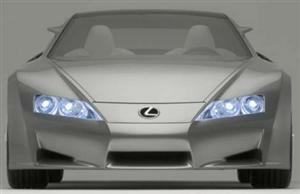 Lexus gives us a sneak peek at its new RC coupe, set to be revealed at the at the 2013 Tokyo Motor Show in November. 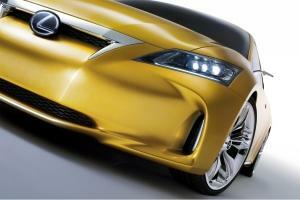 Lexus is set to unveil its new hybrid-powered LF-CC coupe concept at the 2012 Paris auto show.